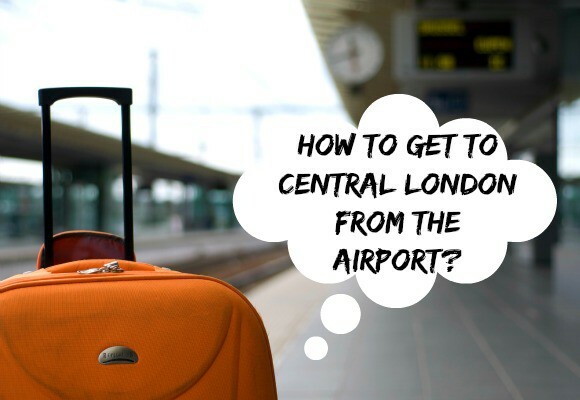 Halloween, originating from an ancient Celtic festival, is something that the city of London absolutely loves, and with London’s gruesome history, the capital is the perfect place to celebrate this spooky festival. As the month progresses, the city slowly becomes covered in fake cobwebs, fake spiders (and real ones) and pumpkins, as shops, bars and restaurants become possessed by the call of the underworld before the 31st October. But why do we celebrate this spooky occasion? 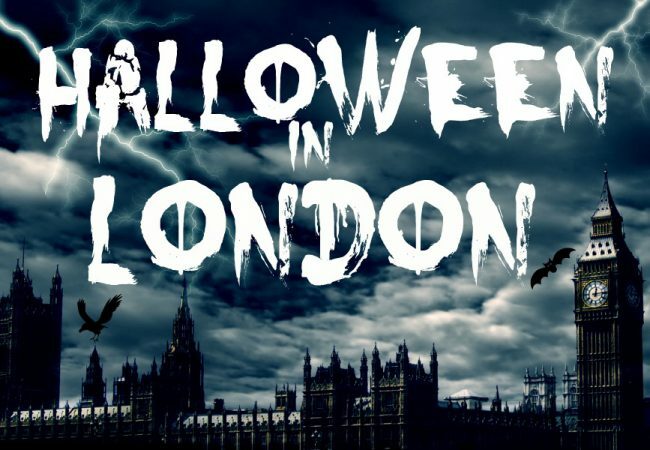 If you’re spending Halloween in London, check out these fun events and ideas to make sure you make the most of the creepiest night of the year in one of the most haunted cities in the world! The perfect spooky activity for children, visit Hyde Park Education Centre (nearest tube Marble Arch or Hyde Park Corner) for this amazing free Halloween event. Take a hair-raising nature trail, make magic potions made from garden herbs, make a bat mask or discover the ‘feely boxes’ in the witches den! A free event in Vauxhall Pleasure Gardens, this year’s Fire Festival is themed around the myths of Ancient Greece. Expect music, fireworks, dancers, poets and fire performers, with the night culminating in an incredible Fire Cabaret! Inspired by the gruesome book by iconic British writer Roald Dahl, Dinner with the Twits is an incredible immersive theatre and dining experience which has you eating with the worst possible hosts – The Twits themselves. Tickets include wild entertainment, a cocktail, wine and a strange and wonderful menu of Twits-themed eats. Looking for something to do on actual Hallloween night? 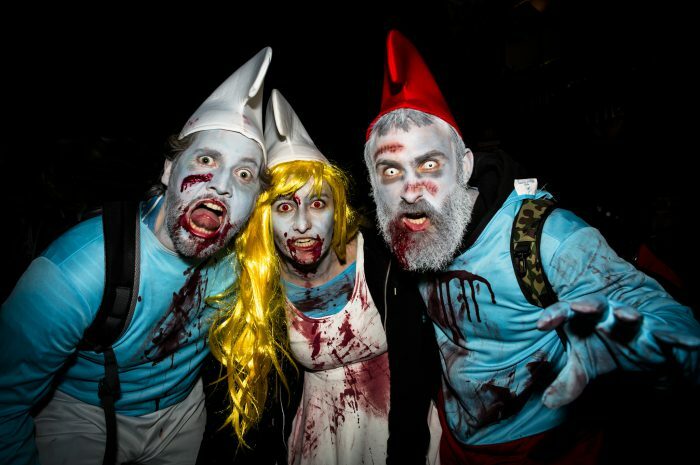 London has lots going on, but we think this Zombie Pub Crawl sounds particularly fun! It’s a great way for travellers and holiday-makers to meet each other and have a great night – plus a fancy dress theme always improves things! Over 18s only. There will be plenty of special spooky cinema screenings across London, but our favourite is Prince Charles Cinema. It’s centrally located (just off Leicester Square) and shows a selection of classic movies, double features, sing-along screenings and extra special all night events! Ideal for film fans. Find their programme here. 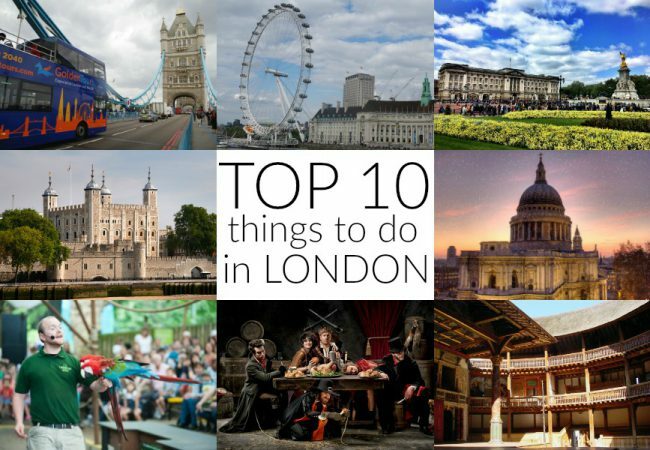 If none of the above tickles your fancy, you could always choose the tried and true spooky London activities that are with us all year round! The London Dungeon is scary, so much fun and perfect for teenagers. If it’s spooky theatre you’re after, don’t miss the bone-chilling Woman in Black and, for the morbid among us, you can always learn more about the most famous unsolved crime in history – the story of Jack the Ripper. Take a walking tour to see the streets where the crimes were committed or visit the museum. What are you dressing as for Halloween this year? SmurfZombie image from Martin SoulStealer via Flickr. Looking For Something Special This Mother’s Day In London?